Once a year, over 10,000 of the world’s top design, engineering and manufacturing professionals convene at Autodesk University to unveil and explore the latest groundbreaking trends and innovations in software technology. Given our recent announcement on Autodesk’s investment in Skycatch, and our shared vision to accelerate advanced technology for the AEC industry, we are thrilled to participate in full force at this year’s event. Drop by our Skycatch booth (1053) and chat with our team to discover how you can leverage our UAV-captured visual intelligence with Autodesk software to make smarter data-driven decisions for your business. We’re excited to finally reveal the first of many software integrations, using Skycatch solutions and Autodesk BIM360. You’ll have the chance to view our never before seen drone, Explore1, and be first in line to place your order, or enter our raffle to win your own quadcopter. Watch footage of our drones in-action, hear client testimonials, and demo our Viewer to learn how you can streamline your digital workflow using our data and collaboration tools. Visit the Autodesk Recap booth to learn more about the power of our partnership. On Tuesday, Dec. 1, AU is kicking off an 8AM construction technology class with an all-star lineup you don’t want to miss. 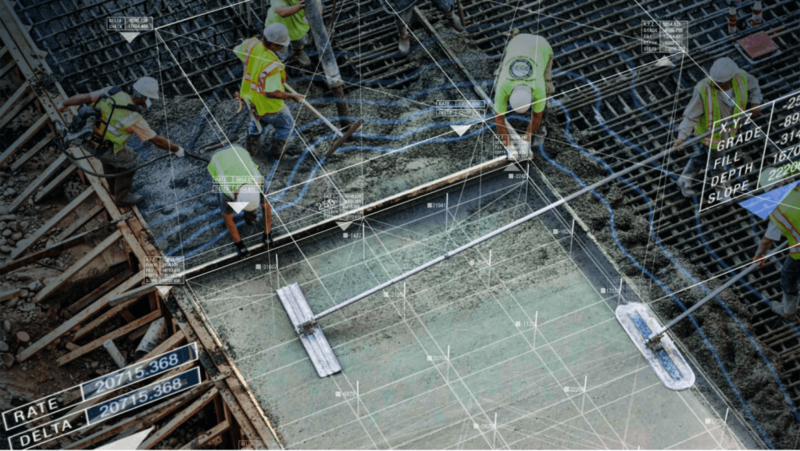 Skycatch advanced UAV solutions will be featured as one example of future trends that will transform the construction industry. Register now and gain invaluable insights to optimize your operations from this in-depth discussion. In the spirit of sharing powerful ideas and spreading inspiration, Skycatch is hosting an exclusive, invite-only UAV course on Thursday morning, Dec. 3, at The Venetian. Led by Skycatch software, product, and flight operations specialists, our team will guide industry professionals through the full cycle of data capture, analysis, and actionable intelligence. Follow us on Twitter @skycatch to keep up with #Skycatch news & updates at #AU2015!